This Tuesday, March 18, Sports5 brings forth the real drama behind the lives of PBA superstars with the airing of Kuwentong PBA on TV5. From the same team behind the Kuwentong Gilas documentary series, Kuwentong PBA will give a glimpse of what happened behind the recent PBA Philippine Cup Semifinals, among protagonists Petron Blaze Boosters, Barangay Ginebra San Miguel, Rain or Shine Elasto Painters and the newly crowned champion – the San Mig Super Coffee Mixers. Coaches and players from each team share their insights from their disappointing losses to their winning moments. Hoop fans will be delighted to follow the series as it delves into the country's greatest basketball minds - the legendary San Mig Super Coffee coach Tim Cone and the fiery Rain or Shine coach Yeng Guiao. 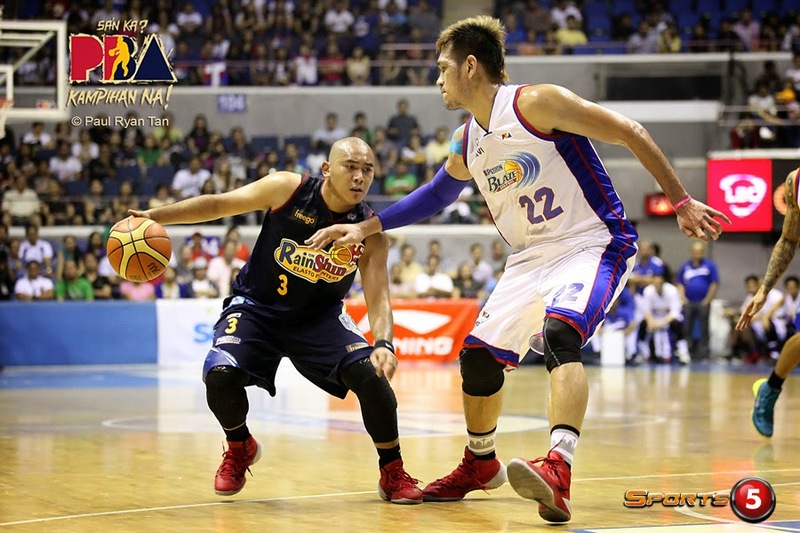 "It has been a phenomenal PBA Philippine Cup. 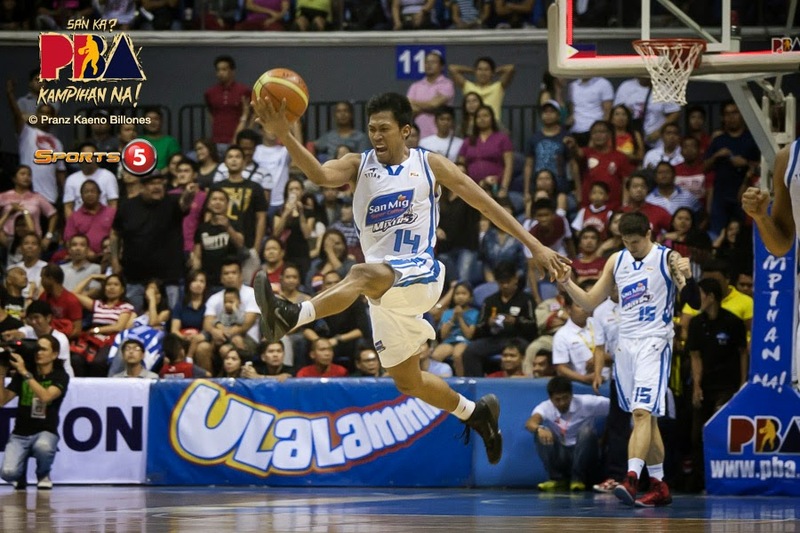 The journey of all the teams truly captivated PBA fans and even casual viewers everywhere. Just like Kuwentong Gilas, we want to give fans a deeper look into what it really takes for a PBA team to compete at the highest level. You'll see a side of the PBA that we don't normally get to see like Yeng Guiao watching his own team play from the comfort of his home,",” said Chot Reyes, Head of Sports5. Kuwentong PBA will surely be a must-watch sports documentary on what truly makes a PBA champion. Catch it this Tuesday at 9:30PM only on TV5.